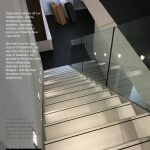 Insensation wishes all our collaborators, clients, employees, friends, suppliers, designers, bankers and friends a joyous and healthy New Year 2018. We thank you for your trust and inspiration. 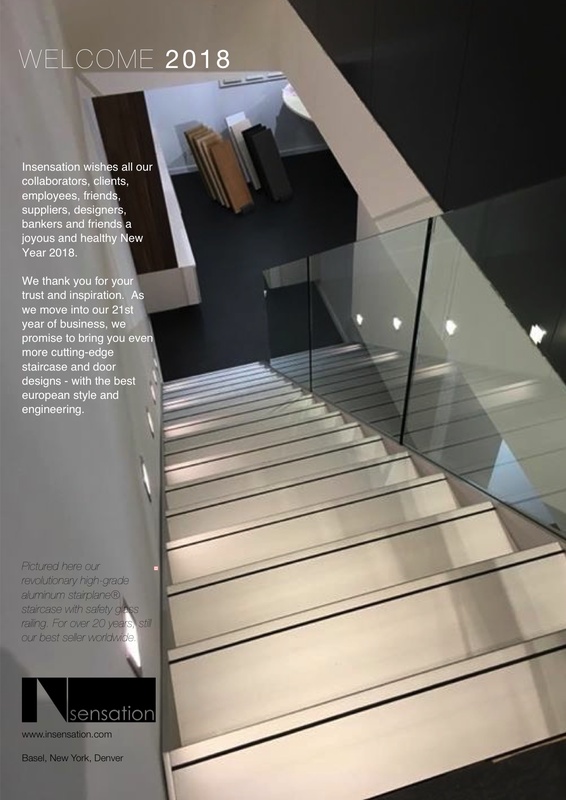 As we move into our 21st year of business, we promise to bring you even more cutting-edge staircase and door designs – with the best european style and engineering.